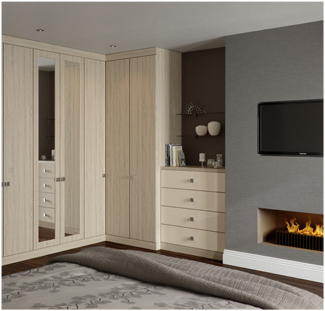 The Avola Cream Knebworth fitted bedroom boasts a design that is as elegant as it is simple, offering a variety of fitting options that make it easy to adapt into any living space. 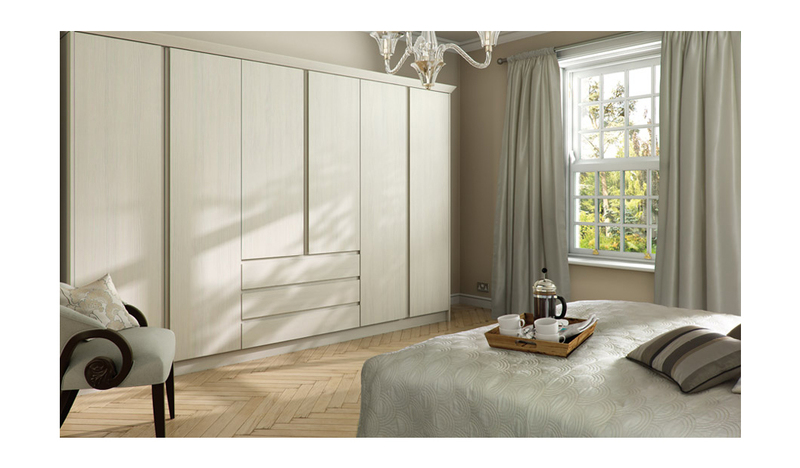 With a traditional solid oak finish, the Bella Fitted Bedroom provides wardrobe and cupboard storage space and comes with a mixture of chrome handles in a variety of styles. 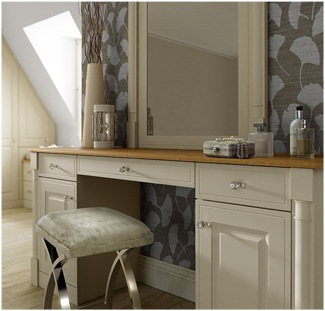 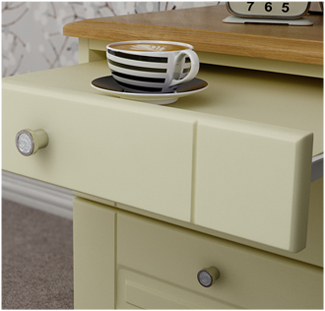 We can adapt the Bella Avola Cream Knebworth Fitted Bedroom to meet your exact requirements, ensuring you get the bedroom that you have always longed for.